90cm Luna Designer Cooker Hood - New designer premium range hood. This new arrival is the only all LED globe ring designer hood on the UK market. Style and quality that can only be found at Luxair hoods. Imposing Led lighting all around the globe ring, Led lighting underneath, and Led lit touch sensitive control switch. This hood is truly remarkable and will be the centre piece of any kitchen. All our Angled hoods are designed with an open/close centre panel that can be opened during cooking to allow for maximum extraction when needed which can be closed again after cooking. This cooker hood has easy access grease filter with a flip front panel, very high extraction rates 950m³/hr and elegant touch sensitive controls. Finished in a stunning easy to clean glass frontage, this cooker hood truly looks sensational with a glass splash back in black. 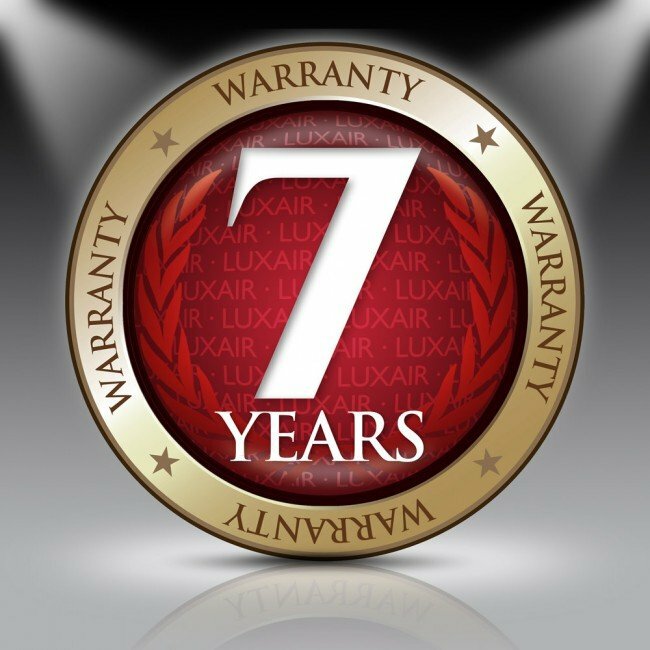 All Luxair wall mounted hoods come with 7 years free parts and labour warranty. 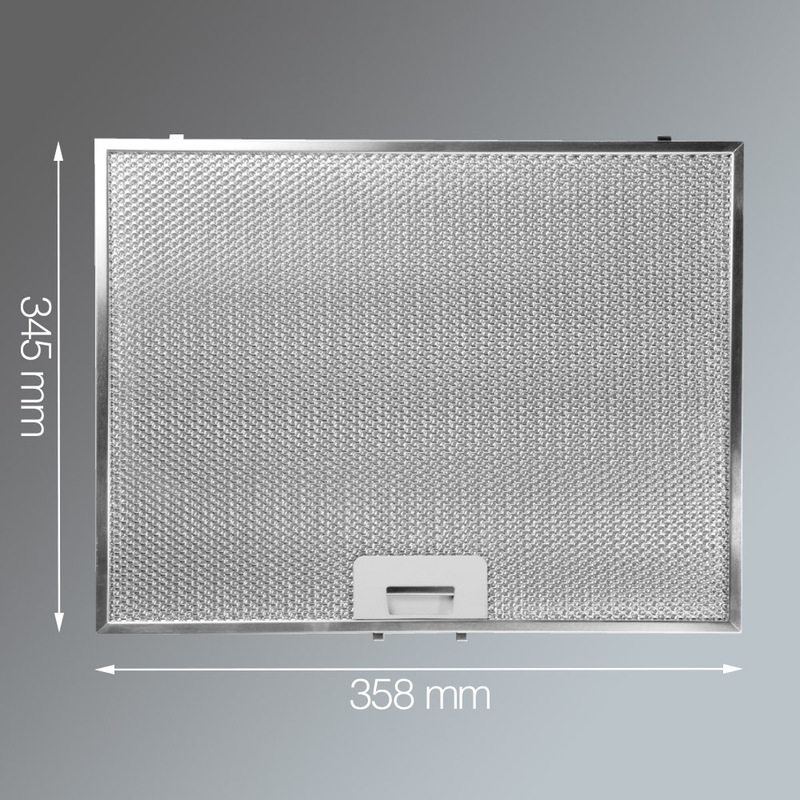 All Luxair kitchen hoods come with mesh grills as standard to catch grease and are dishwasher safe. 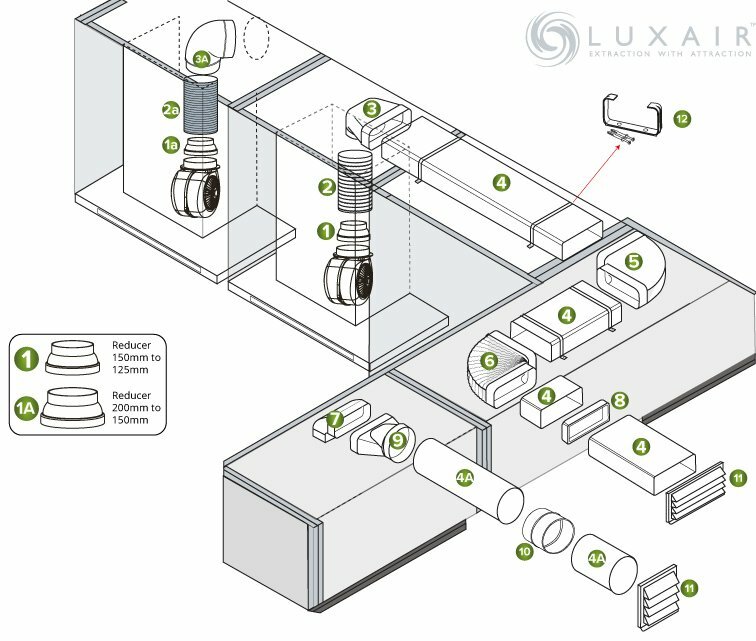 All Luxair wall mounted kitchen extractors can be fitted with either charcoal carbon filters or be ducted out to ensure a fresh odour free kitchen area. Please select from the menus above for your charcoal filters or a ducting kit. 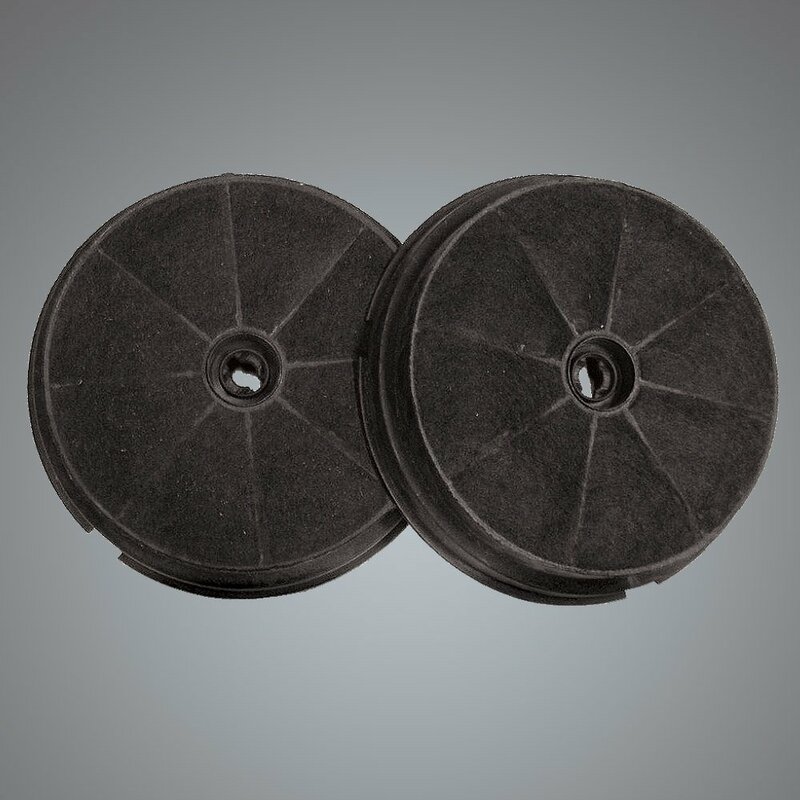 Please view our Ducting Kits and Charocal Filters before making a purchase to ensure you have all the equipment you need.